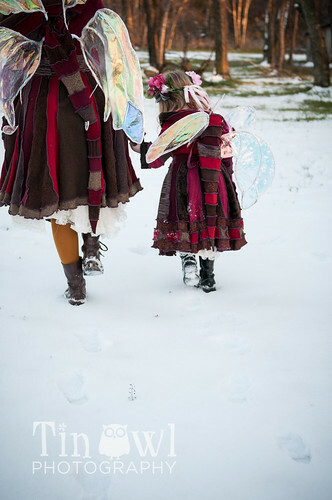 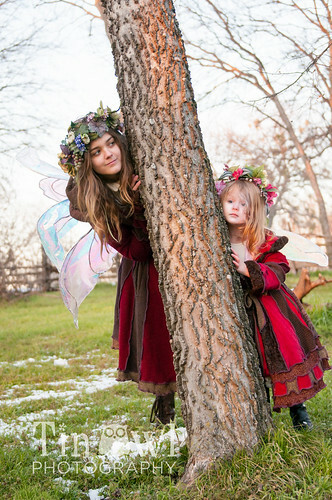 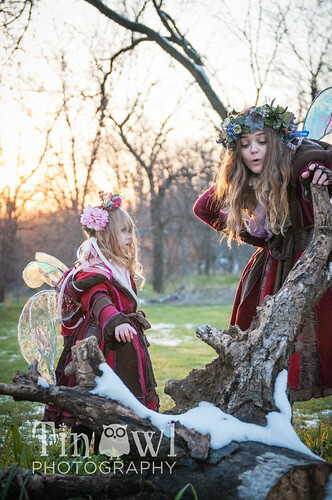 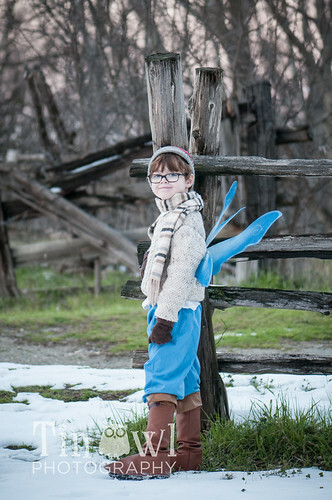 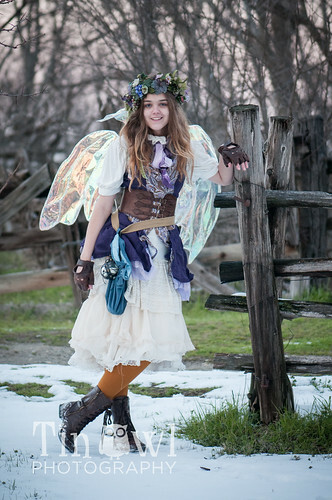 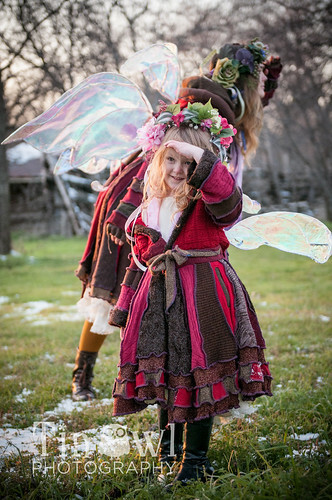 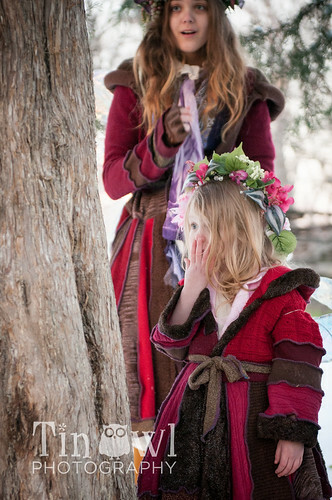 We are working on a magical project with the ever lovely Loxy the Fairy. 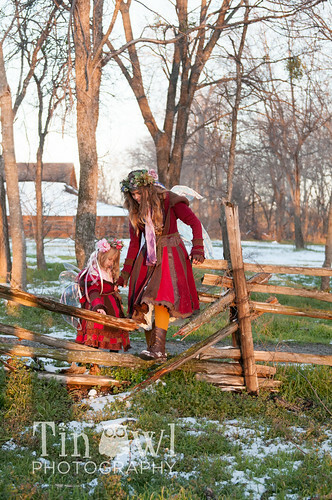 In her latest adventure she accompanies her little sister on her first adventure. 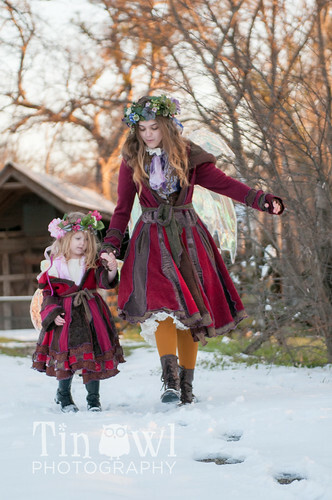 We snapped this one on the last bit of snow that the Texas winter fairies brought us in March. 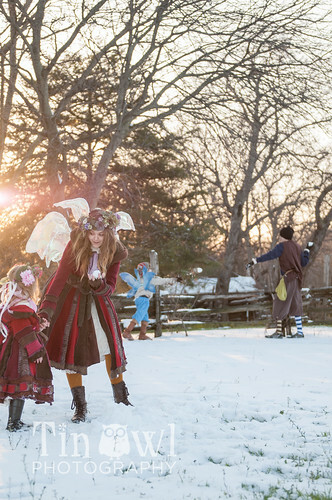 We set up at Penn Farm in Cedar Hill and caught the last few rays of sunshine.